What are the world’s most dangerous airports? And why are we forced to comply with so many stupid airport and airline rules? 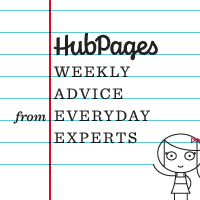 In this episode of Weekly Advice from Everyday Experts (Dangerous Airports & Stupid Airplane Rules), Jason Menayan and I discuss the world’s 13 most dangerous airports and stupid airplane rules as introduced in articles on HubPages by melbel and BigSeanR. ← Our April Contest – It’s a Wrap! Wow! Thank you so much for featuring my hub. I’d only found out it’d been featured in a quick daily check of my traffic stats!